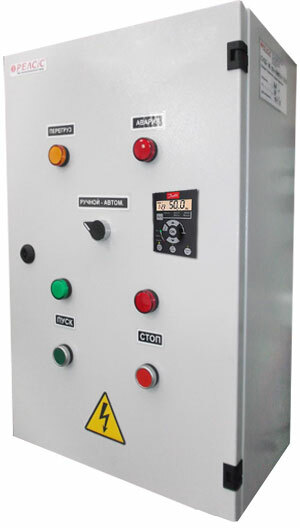 The stations of the SUZD series are intended for harmonious association of functions of economy of the electric power, automatic control, frequency control with function of protection of three-phase asynchronous electric motors, pumps, fans, compressors, the lifting and transport equipment, industrial facilities with supply voltage 3x220/380 V with power from 0,25 to 630 kW. SUZD-М04(06) - the station of control and protection with using of industrial controller and microprocessor relay. It allows to control by small technological units. SUZD-М04(06)CH - the station of control and protection with using of industrial controller on a base of microprocessor relays of protection with frequency control of torque and rotation frequency of electric motor (using feedback). It allows to control by small agricultural, industrial, technological units of automation of buildings.